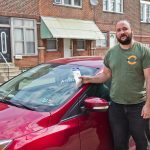 This story originally appeared on StateImpact Pennsylvania. 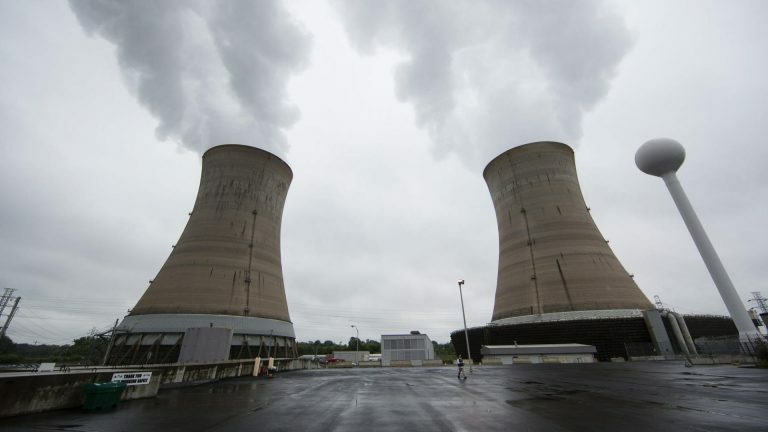 Pennsylvania state Sen. Ryan Aument (R-Lancaster) on Wednesday introduced a long-awaited bill aimed at preventing two of the state’s five nuclear plants from retiring early. Senate Bill 510 recognizes the plants as carbon free energy and adds nuclear power to the state’s Alternative Energy Portfolio Standard — a 2004 law requiring electric utilities to buy power from a list of clean and alternative energy sources, like wind and solar. Exelon plans to close its Three Mile Island Unit 1 reactor near Harrisburg in September, and FirstEnergy intends to retire its Beaver Valley plant outside Pittsburgh in 2021. The early closures are part of a broader trend across the U.S. as the nuclear power industry has struggled amid slowing demand for electricity and competition from cheaper natural gas and renewables. Without new policies, natural gas generation is largely expected to take the place of retiring nuclear plants, which would mean higher carbon emissions from the power sector. Aument said the state Public Utility Commission puts the cost of his bill between $458.9 million to $551 million annually — amounting to about $1.53 extra per month for a typical residential electric customer. He argues doing nothing would be costlier. 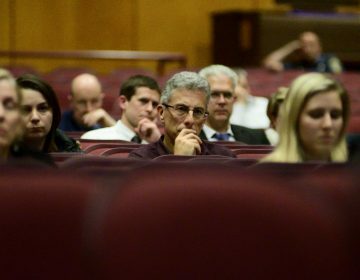 Relying on an analysis from the Brattle Group, he said that failing to preserve Pennsylvania’s nuclear energy industry would cost an estimated $4.6 billion annually. However, that assumes all five of the state’s plants would close. Only two are scheduled for early closure. The nuclear industry welcomed news of the Senate bill. Bill McGee, of the International Association of Heat and Frost Insulators and Allied Workers Local 23, also co-chairs the advocacy group Nuclear Powers Pennsylvania. Efforts to prop up the state’s nuclear plants have been controversial. A similar bill introduced last month in the House faces opposition from electric utilities, the natural gas industry, manufacturers, environmental organizations, and consumer groups. House Bill 11 also has a similar price tag. Citizens Against Nuclear Bailouts, a natural gas industry-funded group, slammed the Senate bill as an example of “corporate greed” that would harm electric customers. 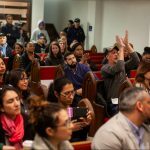 “Why would any lawmaker in either branch of the state legislature think it is a good idea to steal from ratepayers to pay for a problem that doesn’t exist? 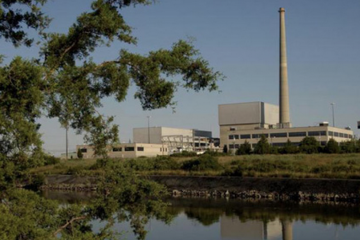 We know the state’s nuclear power generators are profitable,” the group said in news release. Environmental groups, like the Natural Resources Defense Council, want to see more in the bills to shift the state toward a cleaner energy economy. Pennsylvania’s Alternative Energy Portfolio Standard (AEPS) contains two tiers. By 2021, electric utilities must buy eight percent of their overall power from so-called “tier 1” renewable energy sources — a list including wind farms, low-impact hydroelectric plants, and methane converted from landfills. A second tier of energy sources – including converted coal waste and larger hydroelectric projects – are to make up 10 percent of energy purchases by the end of the timeline. Solar power is in its own category and tops out at half a percent. Like the House’s bill, the Senate proposal adds nuclear power to the AEPS — requiring utilities to buy power from a newly-created “tier 3” list of sources: nuclear, solar, wind, low-impact hydropower and geothermal. It gives the state Public Utility Commission a bigger role in determining how tier 3 credits will be allocated, and adds an auditing provision for commission. It creates a claw-back provision. If a tier 3 energy source fails to produce electricity, it would have to refund the money it received from the credit. It removes language from the House bill that would end the new tier 3 credits if a carbon tax is enacted. It creates more opportunity for non-nuclear resources to take advantage of tier 3 credits — potentially giving a bigger boost to renewable sources. 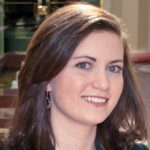 Christina Simeone, a doctoral student at the National Renewable Energy Laboratory, has studied the nuclear issue at the University of Pennsylvania’s Kleinman Center for Energy Policy. 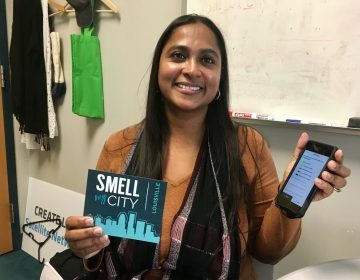 She called it “unfortunate” the House and Senate bills are so similar, and thinks the true fix is a market-wide price on carbon — which means power plants would have to pay for the pollution they emit. Aument co-chaired the caucus, and said his bill drops the refence to a carbon price partly because it was politically unpalatable to some legislators. He said it’s still “worthy of consideration” and best looked at from a regional or federal perspective. 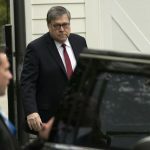 “I know there are a number of members of Congress, including Republican members, who have talked about federal legislation and that any revenue received from a [carbon] tax would go back, in the form of a rebate, to ratepayers. That would be the type of market-based solution that I can be very supportive of,” Aument said. PJM Interconnection, the grid operator serving Pennsylvania, respects states’ rights to control their own energy policies, according to spokesman Jeff Shields. He said even if planned nuclear retirements happen, the grid will remain reliable. Senate Majority Leader Jake Corman (R- Centre) thinks the nuclear industry is important and wants to see the issue move forward, but does not have a timeline for consideration of the bill, according to his spokeswoman Jenn Kocher. Gov. Tom Wolf believes the state needs to have a robust conversation about its energy policy, according to his spokesman J.J. Abbott. “Any solution to ensure the sustainability of nuclear facilities should have a fair cost-benefit ratio for consumers and be done with transparency from operators seeking assistance,” Abbott wrote in an email. 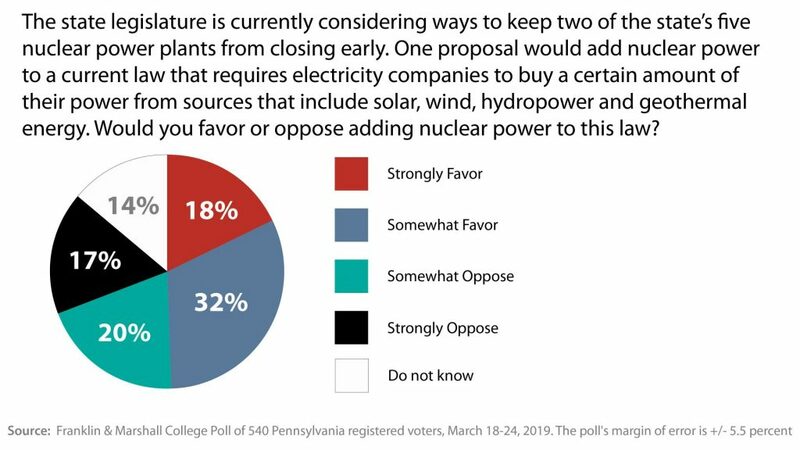 A poll conducted last month by Franklin & Marshall in partnership with PA Post found Pennsylvania voters generally support nuclear energy, but on the question of whether the state should prop up struggling plants, that support is mixed. Unusually low tides and high winds impacted the water levels in its intake canal.